Even the best maintained pipes can have problems every once in a while. Perhaps due to wear and tear after years of use, or simply a freak accident, your pipes can malfunction without warning. Sometimes, the only answer is to replace them completely. You need tools. That’s where Hylan Plumbing Supply comes in. 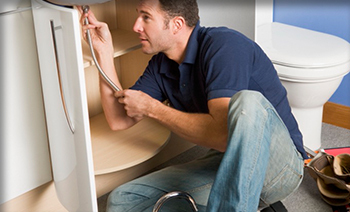 Get wrenches, screwdrivers, buckets, and more from Hylan Plumbing Supply. The right tool will make any job go easier, so make sure you are well equipped. 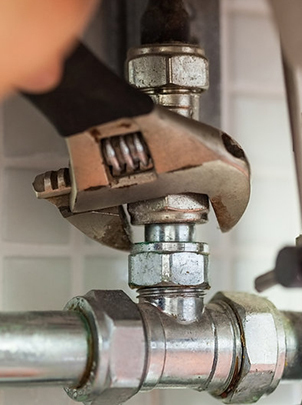 The staff at Hylan Plumbing Supply is more than happy to provide you with suggestions on which tools work best for your unique situation. Let us help you get the right tool for the right job.